Are you curious about the coal mining industry in Longyearbyen and the history behind why some men decided to settle here some 100 years ago? 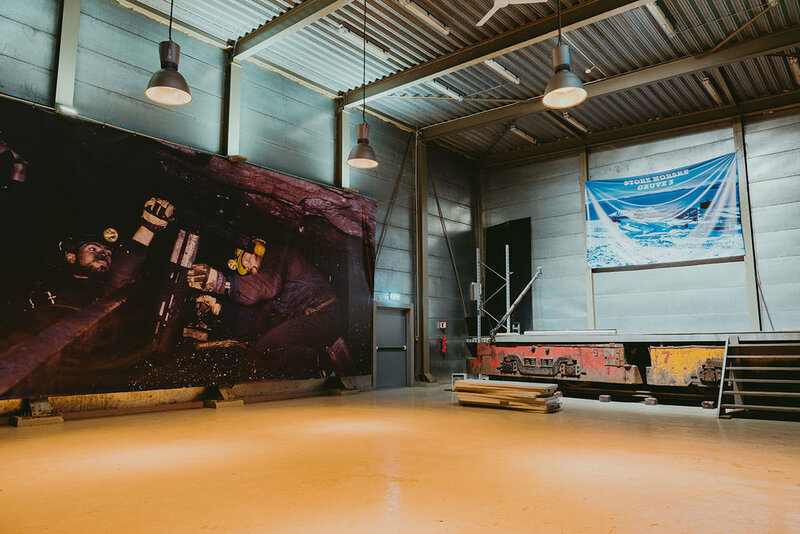 Join us on a tour into Mine 3 and get a feeling of the working conditions of a coal miner in the last low-drifted mine i Longyearbyen. Mine 3 was in production between 1971-1996 and the working height was no more than 60-90 cm. Old-fashioned methods were therefore applied to extract the coal. 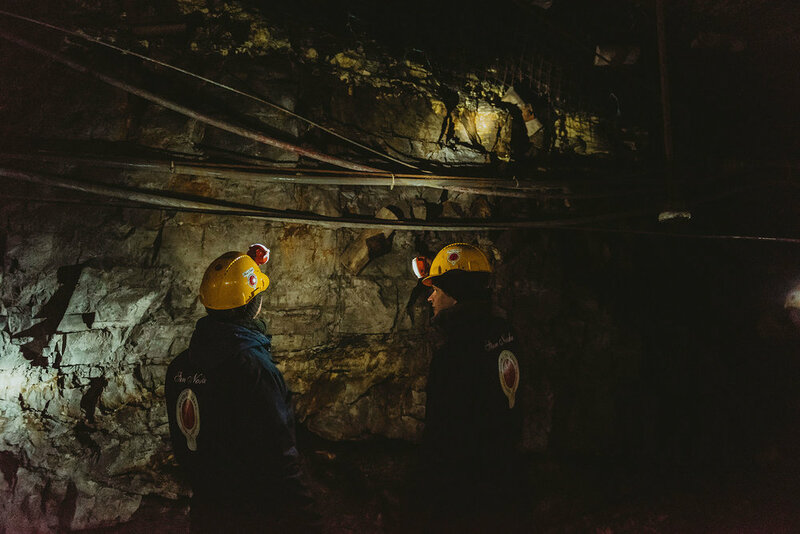 When production was stopped in Mine 3 in November 1996, all the machinery and equipment were left in the facility — none of it could be used in Mine 7 or Svea. You can expect an authentic tour into the facility located outside the mountain until we enter one of the main tunnels at the end of the tour. There, you can see some of the coal seams we can find around Longyearbyen and also feel the real darkness of the mine. We will the continue into of the of the side tunnels where the first seed bank on Svalbard is located. Sharpen your ears and prepare for a historical and exciting tour into one of Longyearbyen’s coal mines! Tours run daily Monday-Sunday. Please be aware that times can vary during holidays. The tour is suited for most people. Are you in need of assistance, please contact us prior to your scheduled booking. Please be aware that most tours are held in English. NB! We require a minimum of 2 guests to hold a visit. Translation from group leaders only possible on private group tours. Private group tours available for minimum 10 guests. Coveralls, helmets, headlamps and gloves are handed out to all our guests. An old storage room in the facility is available to hire for your private events, such as dinners, concerts and birthday parties etc. You are welcome to combine your venue hire with a guided tour into the coal mine. Contact us for a quote: havar.fjerdingoy@snsk.no / +47 482 76 183. If you have any questions or concerns please do not hesitate to contact us. Our office is open Monday-Friday 8am-4pm. Write us a message via the form below. Times can vary during holidays.